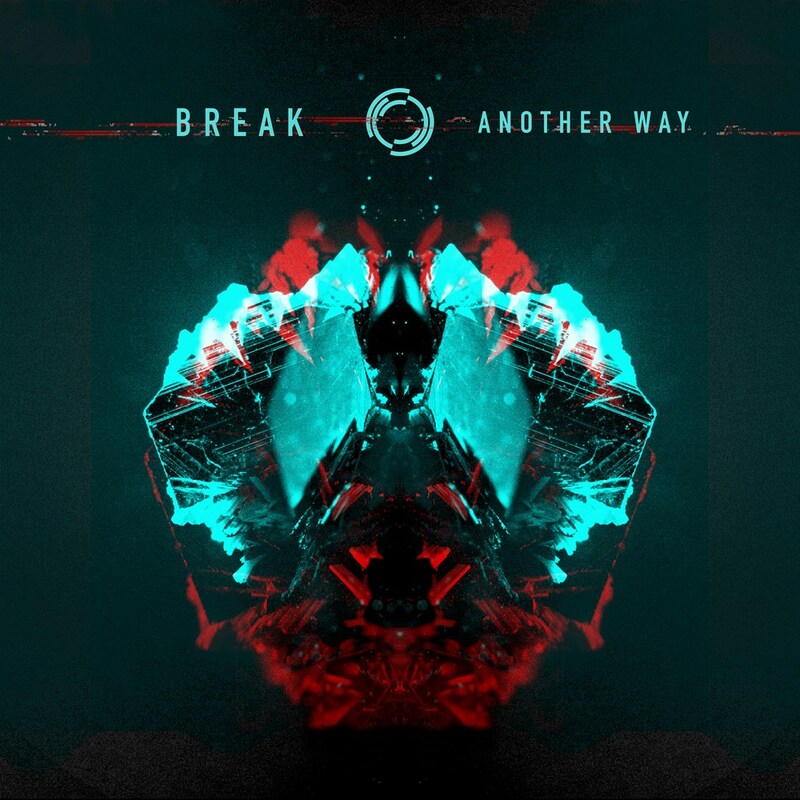 One of the true patriarchs of modern day jungle drum & bass Break, delivers his fifth studio album, 'Another Way'. Drawing from a rich array of musical influences Charlie Bierman pulls us through a spectrum of styles as he sets about showing us exactly why he's the only producer ever to be asked to remix Dillinja. From the minimal jazz leanings of opening track 'Last Goodbye' to the enchanted dub of 'Conversations' and the pure dance floor of 'Keepin' It Raw', Break's ability to combine with the enormous vocals of regular collaborators Celestine, Kyo and MC Fats with other legendary mic men GQ and Clevelend Watkiss sets the LP truly apart; a tour de force of 2018 drum & bass.